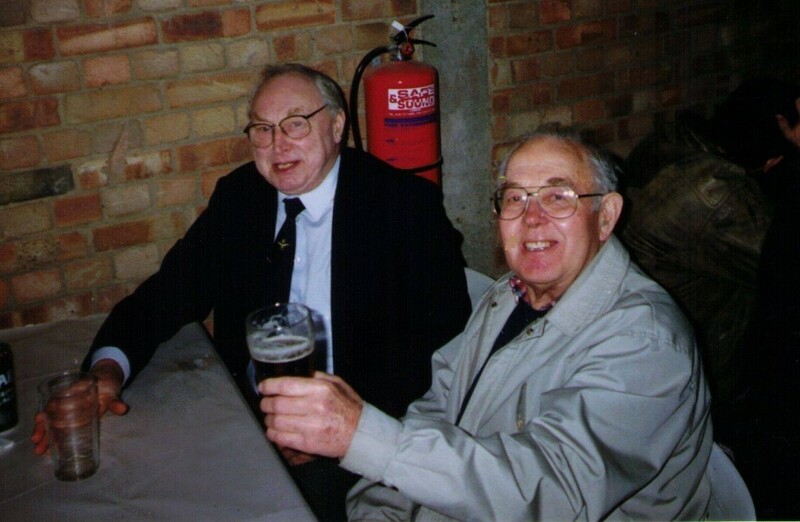 ​It is with deepest regret that we inform you of the passing of Life Member and long time supporter of the Society, Maurice Gowlett. Maurice was born and went to school in Great Chesterford, Essex. He married Ollie Taylor’s daughter Peggy from Wimbish, and they had many happy years living in Saffron Walden till Peggy’s death 10 years ago. Maurice’s son David, inherited his Grandfather Ollie’s Fowler traction engine “Ada” and Maurice spent many hours helping David rally and maintain the engine. A very familiar face at all rallies throughout East Anglia, Maurice was also a trustee at Taylor’s yard, Wimbish. He was always ready to help or give advice to the younger engine owners. He was truly a member of “The Old Guard”, and will be missed by many. Our deepest sympathy goes to Helen, David, Paul and all his family.